Theresa is the lead clinician at Body Works Physiotherapy & Pilates. She works as a musculoskeletal (outpatient) physiotherapist and as an instructor in both mat based and studio based Pilates. She is also a qualified acupuncturist and member of the Acupuncture Association of Chartered Physiotherapists. Theresa graduated from Brunel University in 1996 with a First class honours degree in Physiotherapy. In 2003 she became a fully qualified Pilates instructor, with similarly high distinction, through the internationally recognised Polestar group. Theresa has also studied Physiotherapy at Masters degree level through Coventry University. From 1996-2001 Theresa worked at Northwick Park Hospital in London, gaining her first post as a Senior Physiotherapist. She then moved back to the East Midlands, where she joined the team at the Leicester General Hospital. In 2003 she created Body Works Physiotherapy & Pilates. 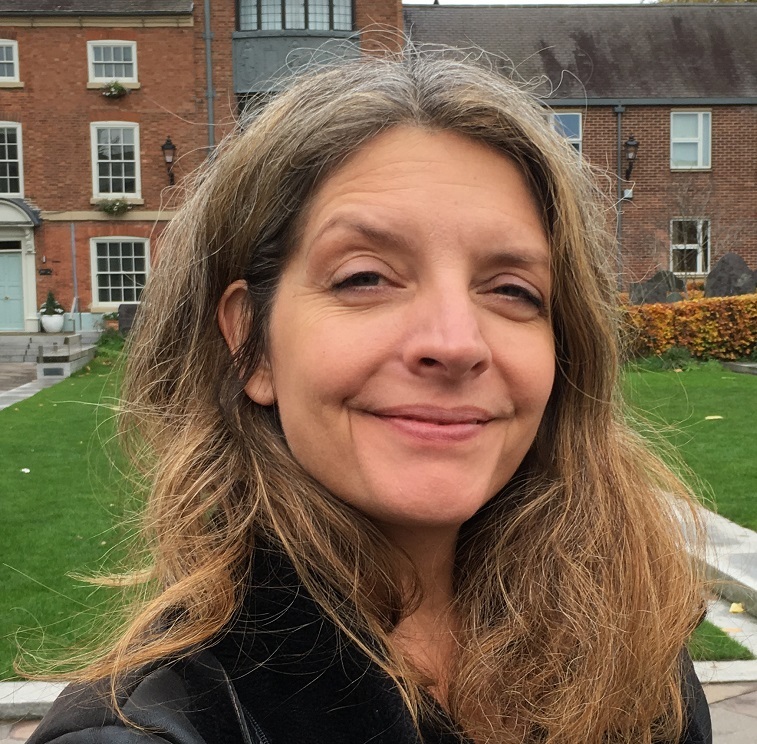 Joanne graduated from the Withington School of Physiotherapy, Manchester, in 1991. 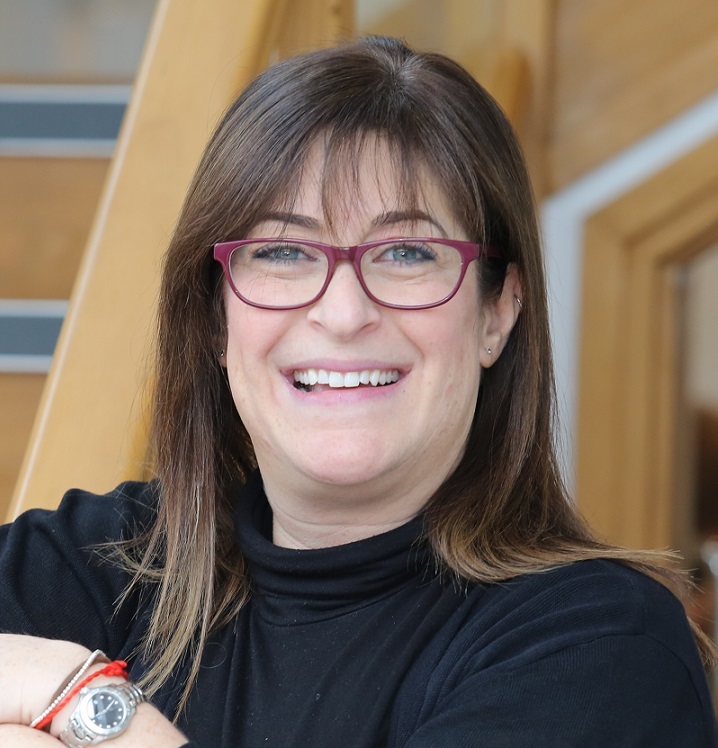 Since then she has worked both within the NHS and in the private sector, where she owned a successful physiotherapy and sports injuries practice of her own for 16 years, before taking on a role in corporate healthcare. Her aim is to consistently provide her patients with a thorough examination and assessment, so as to accurately diagnose their injury – working together with her clients to get them back to full function as quickly as possible. Mark graduated from Brunel University in 1996 with an honours degree in Physiotherapy. He then worked as a senior outpatient physiotherapist at Northwick Park Hospital and the Royal National Orthopaedic Hospital, in London. On moving to Leicester in 2001 Mark took a post at the Leicester General Hospital. Here he specialised in Sports Injuries, working as part of a dedicated Consultant-led team under Soft Tissue specialist Mike Allen. He also worked in the outpatient department and at a number of local GP practices – helping to set up that service. 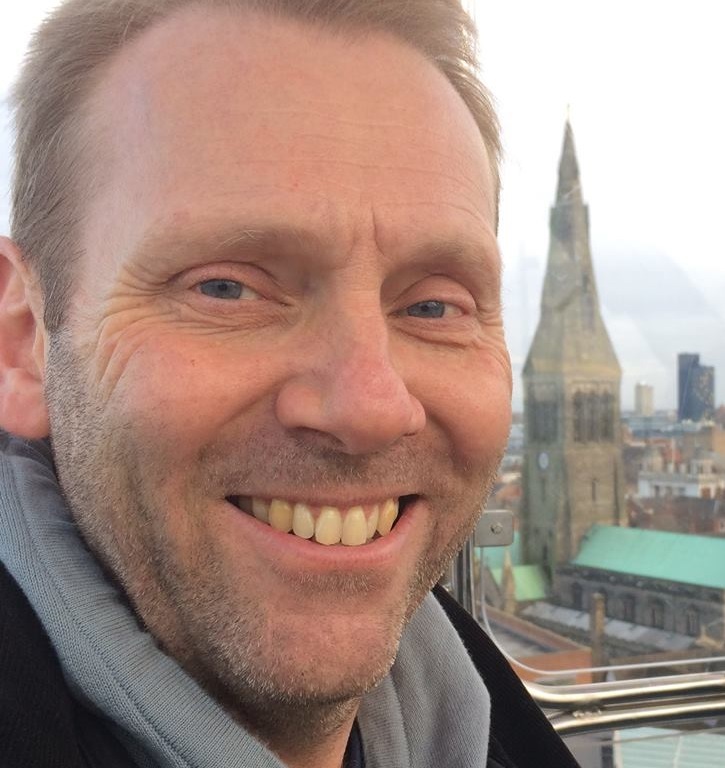 Mark has provided physiotherapy services for a number of local rugby teams, including the County U16’s and Leicester Lions RFC. Charlotte is a fully qualified Sports Massage Therapist, having graduated with a Level 3 certificate from Pressure Point in Nottingham, under the supervision of Clare Riddell. An ex professional dancer and an exercise fanatic herself, Charlotte has worked with a wide range of athletes, as well with the general public, helping them to maintain peak condition. 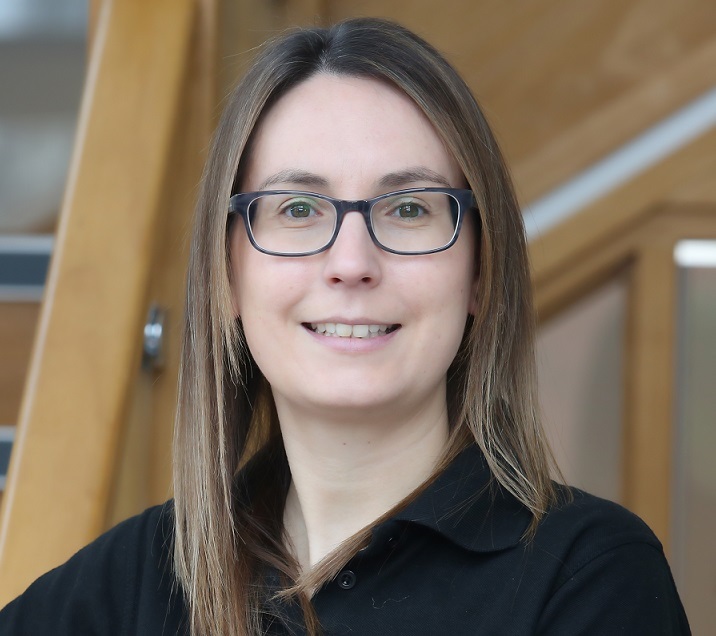 Charlotte’s aim is to develop her therapeutic skills, building on her Sports Massage qualifications, to encompass injury prevention, management and rehabilitation. 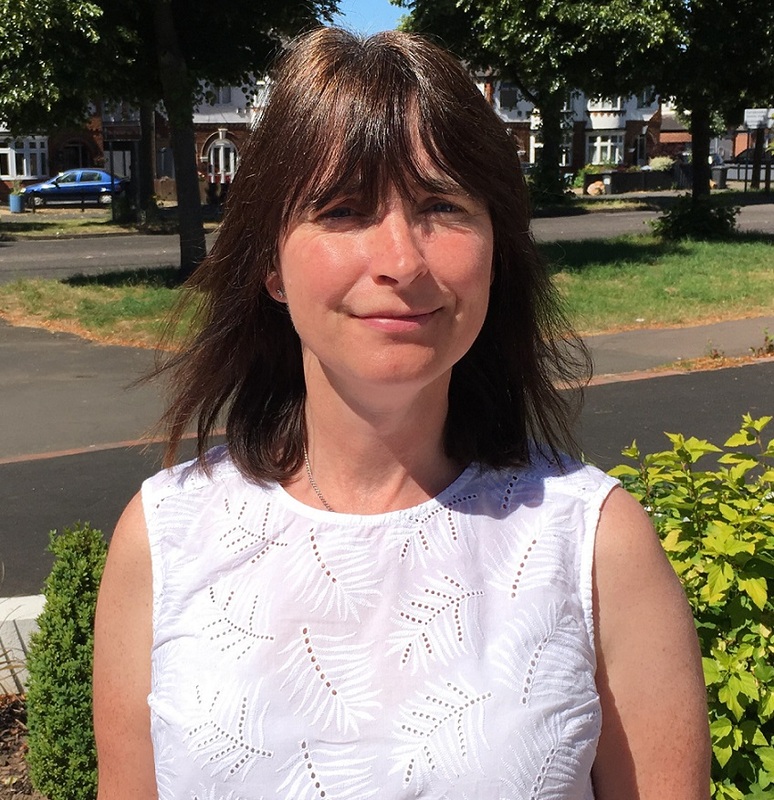 Jo graduated with a degree in Physiotherapy from Coventry University in 2004, going on to work for the University Hospitals of Leicester and the Nottinghamshire County Primary Care Trust. Jo joined our team at Body Works in 2017, providing our Home Visit service for physiotherapy clients who are house-bound. She is also a fully qualified Sports Massage therapist. Maggie joined our team as head of administration, following a successful career at the BUPA (now Spire) Hospital in Oadby, Leicestershire. Maggie is the linchpin that keeps all the wheels at Body Works turning together. If you’re contacting us it’s likely you’ll be dealing with Maggie, so expect a friendly and professional welcome.